The Elements of a "medical clean"
Extensive sanitation of all surfaces that touched by multiple people including door knobs, lights, etc. 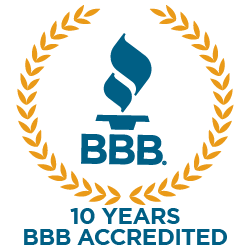 Jones Boys is locally owned and we've been providing medical grade cleaning to health care facilities for over thirty years. We will exceed your standards for medical cleaning services or project. 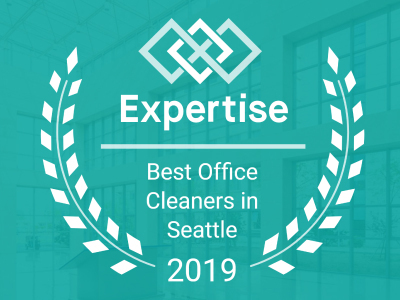 We are the expertly-trained professionals Seattle and Bellevue call on for health care facility cleaning done right! 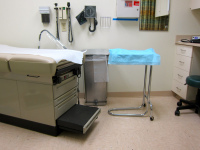 The goal of a medical facility cleaning is to eliminate pathogens that will help prevent further sickness. Deep cleaning of high touch areas is vital to avoid contamination. While cleaning a medical facility proper wearing of gloves and not allowing trash or infected materials to come into contact with any part of the body is very important. Not only will visitors be looking for the medical area to be visually clean but they will expect the space to safe and sanitized. If you are looking for affordable high-quality medical cleaning then you can trust in Jones Boys Maintenance. If you have additional questions regarding specialized cleaning or want to set up a cleaning program for your facility give us a call today!